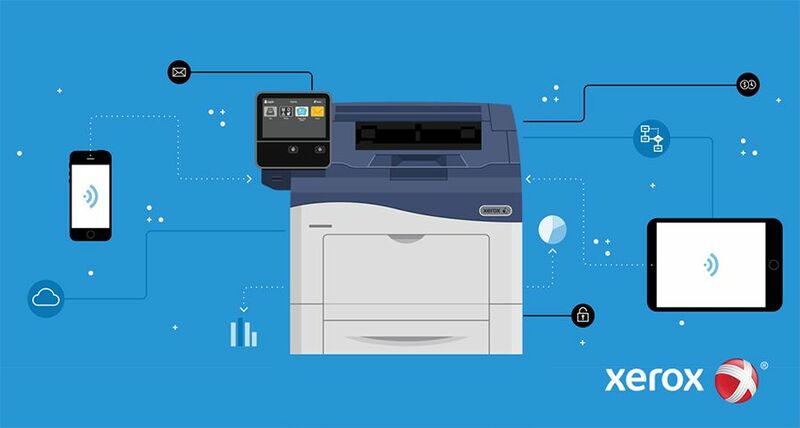 UXBRIDGE -- To provide the best-fit print technology for any customer need, Xerox has enhanced six software tools within its FreeFlow Digital Workflow Collection, an integrated set of software that streamlines the way print providers handle print jobs. Key among the upgrades is Xerox's new Web Services software that provides a Web portal so people can submit and buy print jobs online. FreeFlow Web Services 5.0 powered by Press-sense™ is the result of technology collaboration between Xerox and Press-sense, a leading developer of business flow automation solutions for the print industry. Press-sense customised its iWay Prime™ Web-to-print software for Xerox and ensured the software integrates into the entire FreeFlow Collection, which helps printers achieve short-run printing at lower cost and grow their page volume. "Nearly 25 per cent of the pages printed on high-speed digital colour presses arrive via the Web. To be competitive, print providers need a strong Web presence to capture this volume and build customer loyalty," said Holly Muscolino, director of InfoTrends' Production Workflow Solutions Consulting Service. "The joint development work between Xerox and Press-sense on FreeFlow Web Services 5.0 creates a complete Web-to-print resource that seamlessly integrates into existing workflows and gives print buyers quick and easy access to print services anytime from anywhere." Hosting personalised Web landing pages for key customers. The software allows print providers to create customised Web sites for each customer or print buyer to upload and select print jobs. Simplifying the print process. Web Services automatically processes job specifications that are defined online by the print buyer and transforms this information into a ready-to-print job ticket. Strengthening customer interactions. 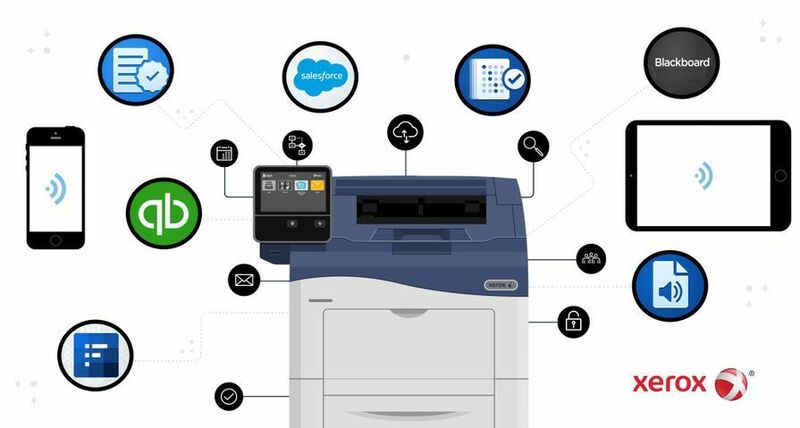 Print providers can deliver 24/7 customer service with instant quotes and e-mail notification of job status, through a fast, responsive and reliable support infrastructure. Streamlining production processes. Based on open, industry standard JDF (Job Definition Format) technology, Web Services combines with other FreeFlow products and JDF-enabled systems to create "no touch" printing, where a job can move from submission to print to finishing without operator assistance. Print buyers also benefit from FreeFlow Web Services because they can quickly upload files, view a PDF proof before printing, and pay online with a credit card or purchase order in a familiar "shopping cart" process. 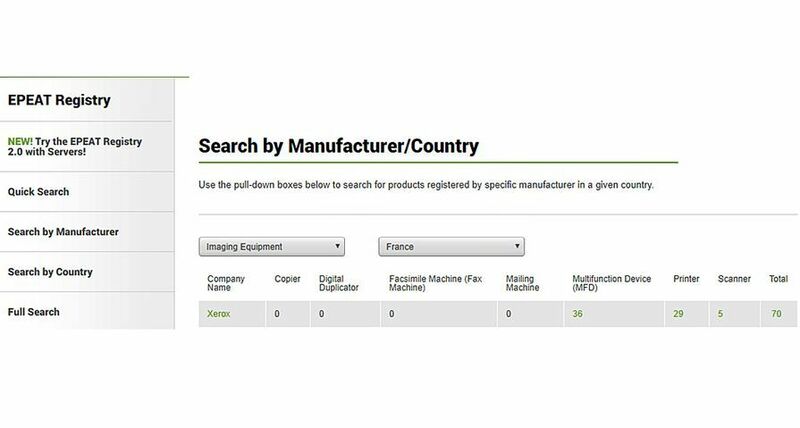 Buyers use the software to select and view cataloged print jobs and templates to produce personalised documents. 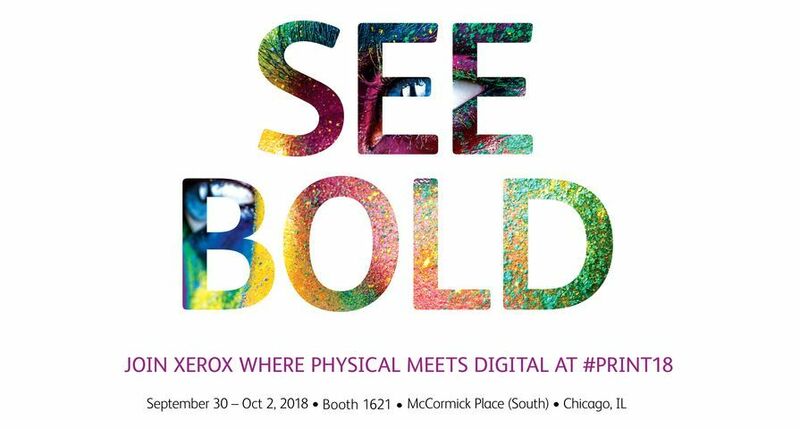 "To keep one step ahead of the competition we use the Xerox FreeFlow Digital Workflow Collection to automate and streamline our print production processes - and we see bottom line results in both time and money," said Patrick Bernards, director of product management at KP Corporation, a marketing solutions provider based in California. 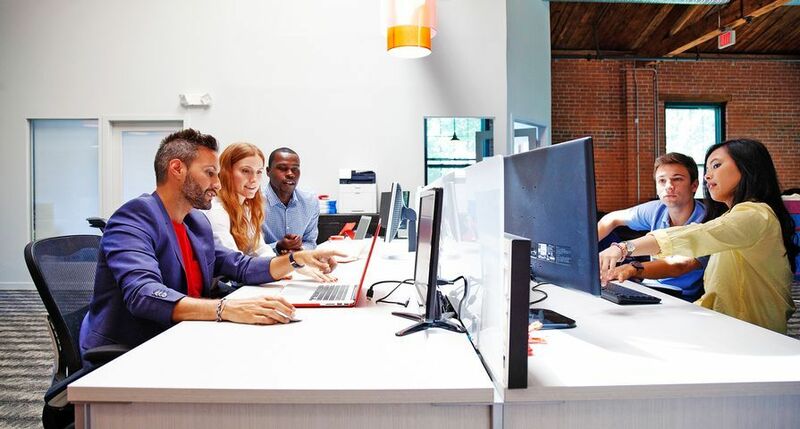 "By keeping us connected to our customers and improving our responsiveness to job requests, the new Web Services offering will allow us to build loyalty while cutting hours off our turnaround times." Xerox FreeFlow Process Manager 5.0 - software that automates document preparation and eliminates steps from the production process. The software can now handle a wider range of more demanding and complex print jobs. It also includes proprietary technology developed by Xerox researchers in North America and at the Xerox Research Centre Europe in Grenoble, called Automatic Image Enhancement, which examines photos and provides image quality improvement options. AIE can efficiently optimise photo exposure, region-by-region, for scenes with both under- and over-exposed areas. 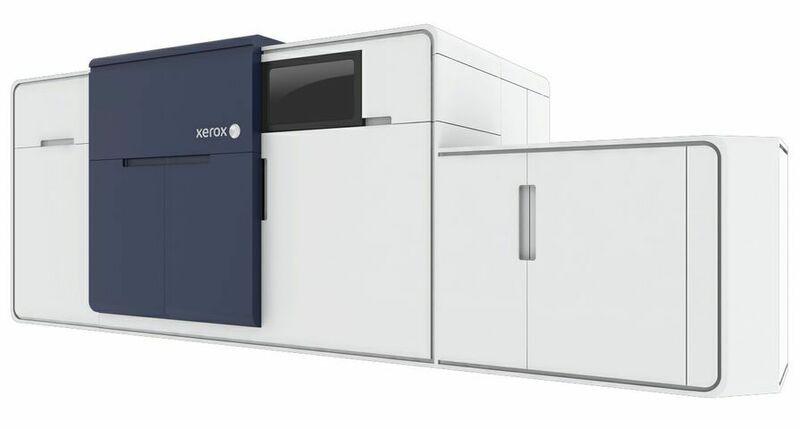 Xerox FreeFlow Variable Information Suite 5.0 - software that streamlines the process of producing personalised documents. The software now offers a VI Viewer so that jobs containing variable information can be previewed before printing. Also available are two new specialty fonts developed by Xerox researchers that can be used to help deter fraud. MicroText™ Specialty Imaging Fonts prints text at point sizes smaller than one point, and GlossMark™ Specialty Imaging Fonts are seen only under certain light conditions. Both result from research into new ways to take advantage of the power of variable information printing. 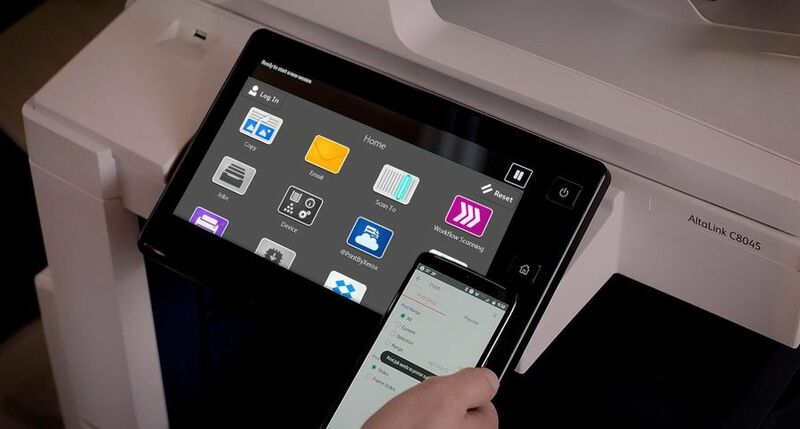 Xerox FreeFlow Print Manager 5.0 - software that serves as single point of control for managing both digital and offset jobs through the JDF standard. Print Manager reduces prepress time for documents printed repeatedly by automating the job submission process for PostScript and PDF files. 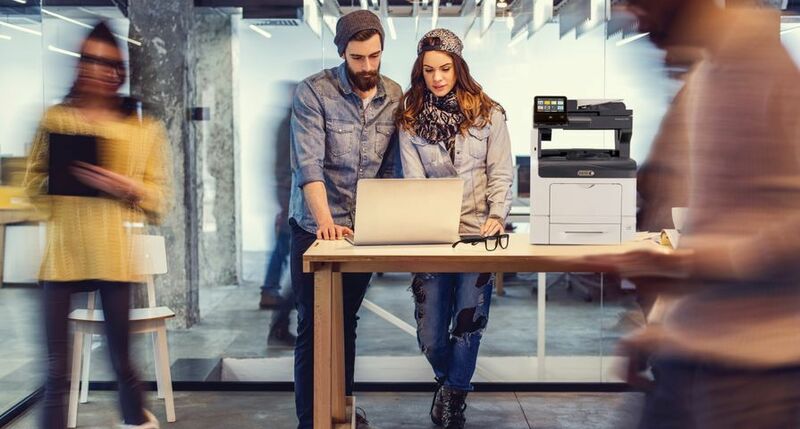 Xerox FreeFlow Makeready 5.0 - software that simplifies the set-up of a print job, such as layout and editing, and allows users to see the print jobs on screen as they will appear printed. Improvements in FreeFlow Makeready include imposition options that optimise how documents are positioned on a page to maximise printing and finishing efficiency. Xerox FreeFlow Output Manager 2.0 - software that helps manage equipment for the most cost-effective print operation. Output Manager now supports JMF (Job Messaging Format) to allow print providers to get real-time updates to monitor and control the print process more effectively. The Xerox FreeFlow Digital Workflow Collection will be available for order taking in the UK from the end of August. 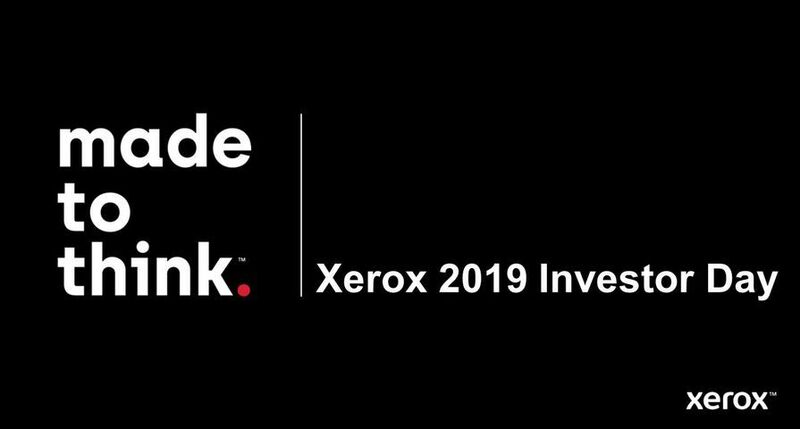 Prices vary by region and country, and will be announced locally and sold through the Xerox direct sales force, resellers, agents and concessionaires.